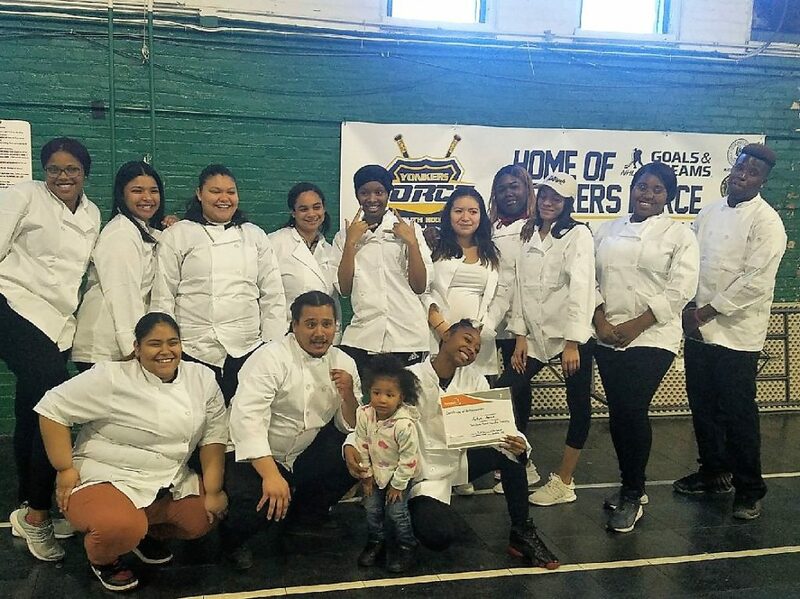 In collaboration with WestCOP, Yonkers Community Action Program, Inc. (YCAP) provides a Culinary Arts program for low-income adolescents and young adults residing in Yonkers. The Culinary Arts program is taught by a YCAP staff member who is a licensed chef and certified in ServSafe. This program incorporates ServSafe training to prepare clients for food handling positions within fast food and restaurant establishments. Each client graduates from the 6-week course as certified food handlers. The purpose of the certification course is to ensure that potential food service workers have an understanding of basic food safety principles.